1Bad Dog Racing is a family owned drag racing team formed in 2011. 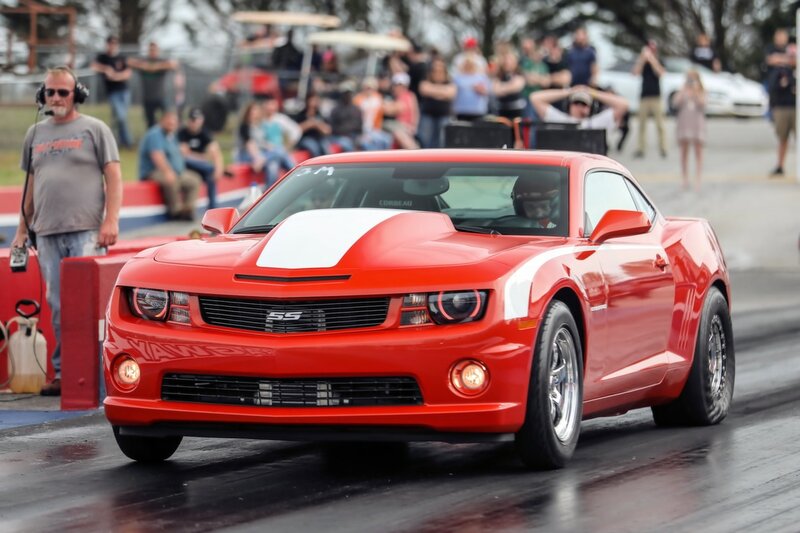 We race our 2010 Chevrolet Camaro SS locally in North Carolina and South Carolina in support of our sponsors and charities. Tim grew up in the sport of drag racing and has been racing locally since 2002. Since racing is a family sport, wife, Laurie, and son, Shane, provide support on and off the track. They are instrumental in photography and media support for the team. Without their support, none of this would be possible. Outside of the track, Tim is a Staff Vice President of Strategic Initiatives supporting a national major insurance carrier. In his spare time, Tim enjoys developing graphics, t-shirt designs, and web development to support various businesses and individuals in marketing. Heintz Racing provides dedicated mechanical and tuning support for 1Bad Dog Racing. Their expertise ensures the car is always in 100% condition to compete and allows us to focus on consistency and winning at the track. Modifications: Supercharged LSX 427 C.I. We are dedicated to serving the animal community through our drag racing program. We support Maverick Pet Transportation, local shelters, Humane Society and ASPCA to ensure the proper rescue of animals to be placed in good homes. 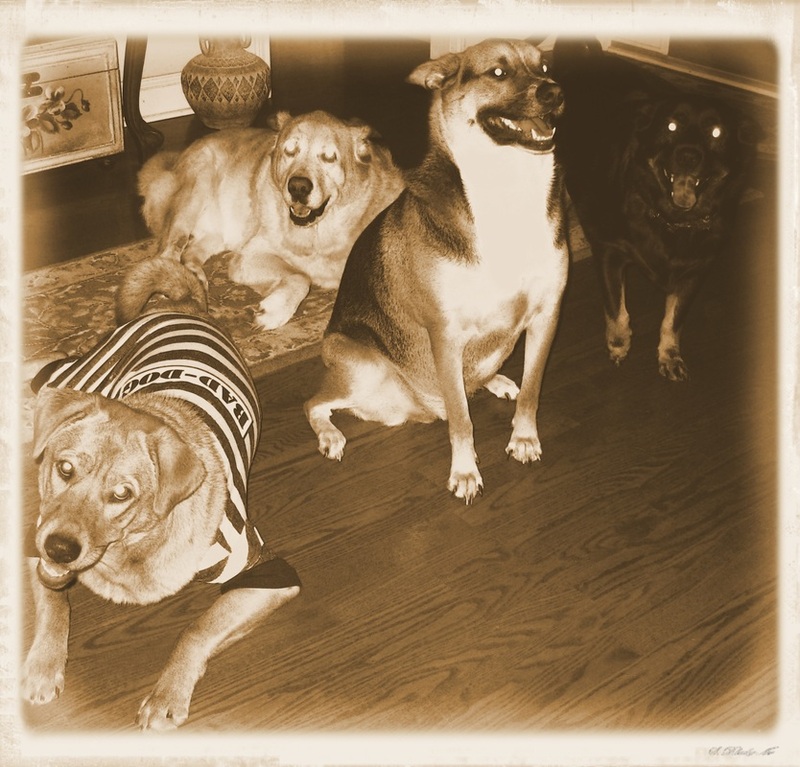 We believe that "One Bad Dog Deserves A Good Home". Our rescues consists of three dogs and two cats. If you are interested in our help or support for your shelter in the Indian Land or Fort Mill SC area, please contact us. In memory of our beloved, Jesse, aka "the moose".